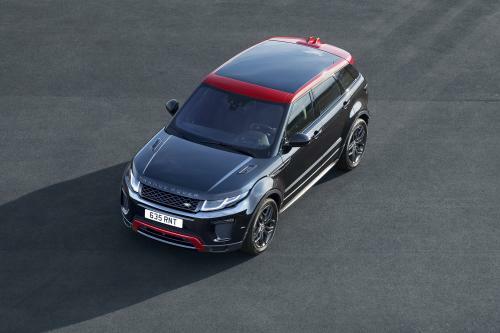 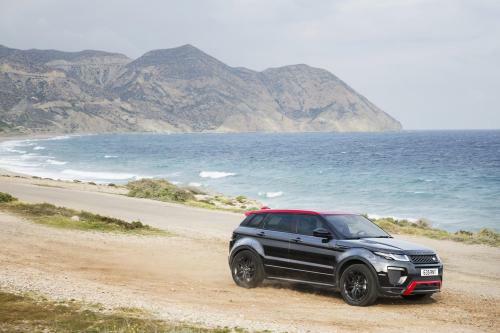 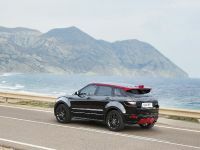 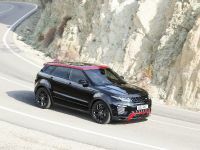 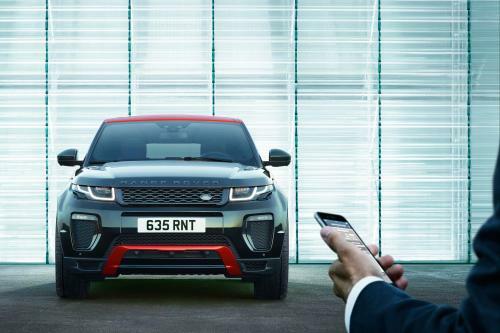 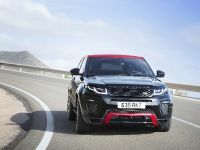 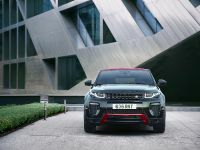 Range Rover Evoque Ember Special Edition is a red and black themed mode, which previews Evoque’s bold new design. 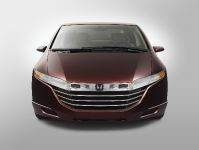 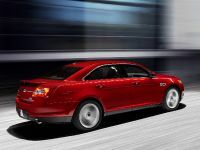 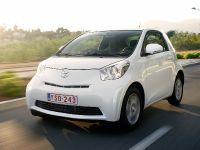 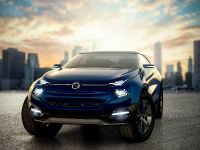 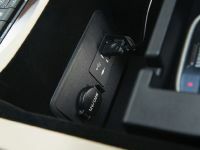 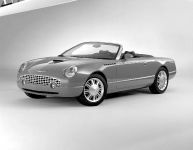 The car is fitted with next-generation InControl Touch Pro infotainment system, which delivers class leading connectivity and control, available across the range. 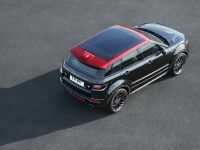 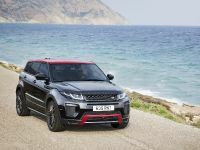 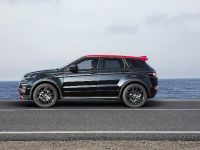 The exterior features also ‘EVOQUE’ tailgate badging in black, with a silver surround, and Narvik Black ‘RANGE ROVER’ lettering on the bonnet. 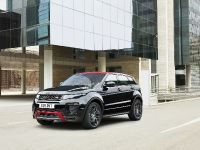 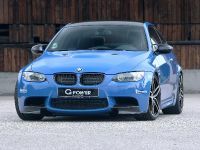 Black Pack elements can be seen on the Satin Black 20-inch alloy wheels, Dynamic black exhaust finishers, Dynamic Narvik Black grille and darkened front and rear lights. 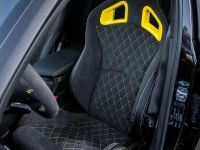 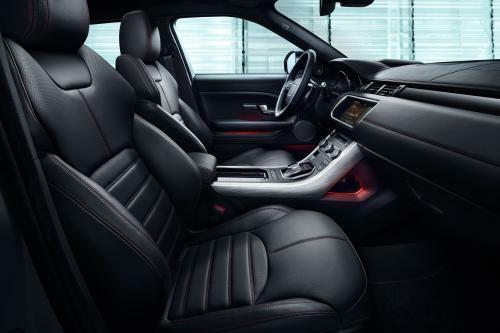 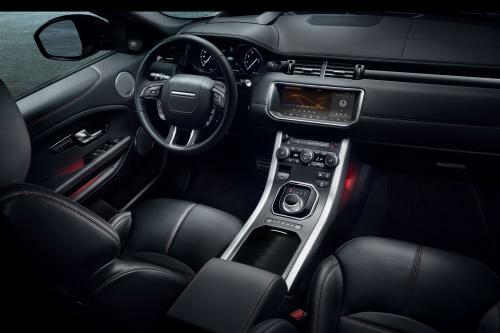 The interior is adorned with Ebony Black seats with contrasting Pimento Red stitch, complemented by black and red premium carpet mats and Gloss Black trim finishes.